One bedroom Condo nestled in the perfect blend of intimacy and convenience. 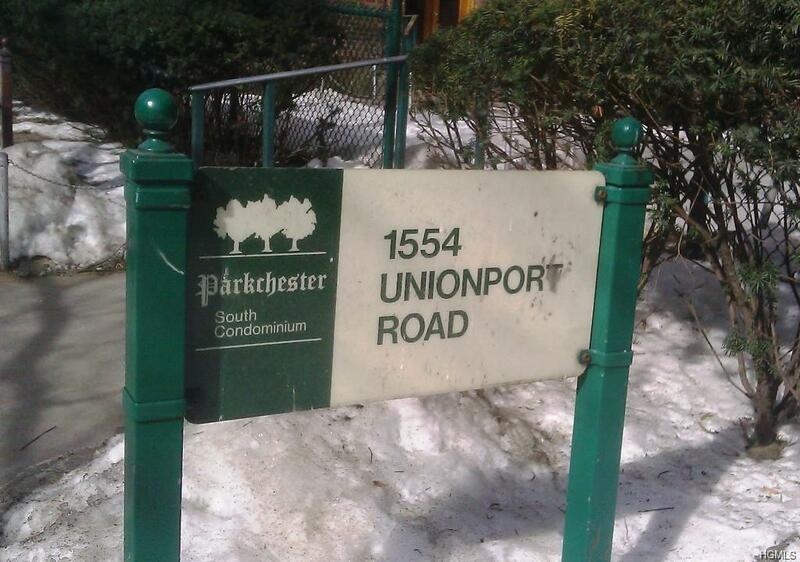 Parkchester is a great place to live, with acres of tall shade trees, shrubs, lawns, flower gardens, and play fields. 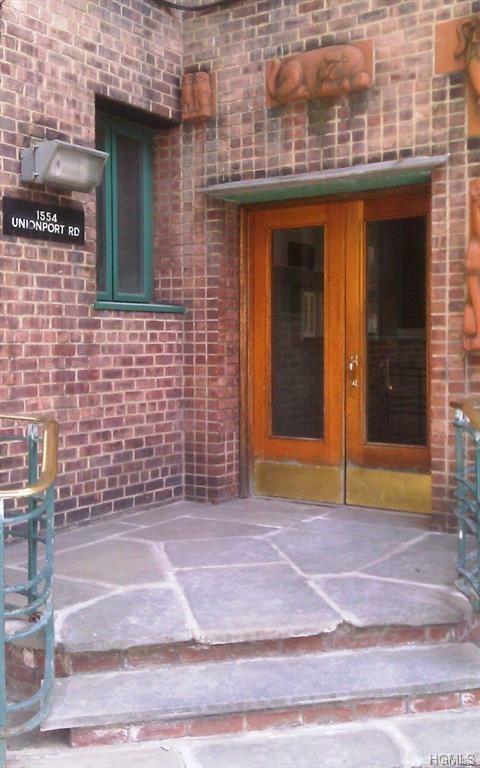 Parkchester has its own subway station on the #6 line as well as Express bus offering frequent service to midtown. There is excellent shopping including Macy's and many specialty stores and super markets as well as a variety of restaurants including Starbucks. There are medical and dental offices and day care faculties. Residents have street parking available as well as several parking garages and there is 24 hour security. 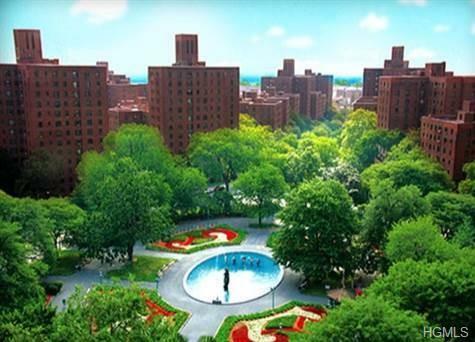 Parkchester is near the Bronx zoo, the Botanical Gardens, Fordham University and he Albert Einstein Center and College of Medicine, Montefiore and Jacobi Hospitals.Public, private and parochial schools are nearby. The Oval is a great place to sit down and relax and enjoy the beautiful fountains.